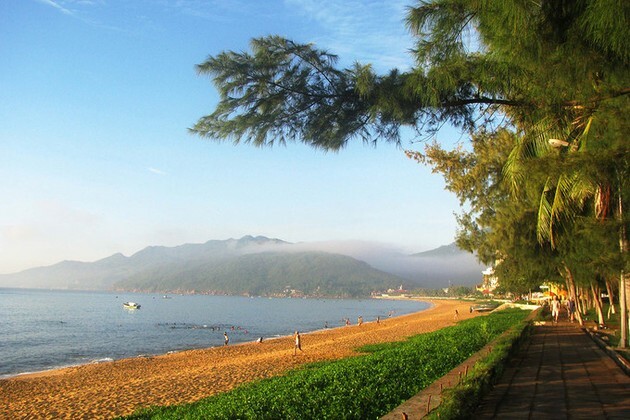 Tourists can savour scenic views of the crystal clear blue sea by Ky Co beach, which is considered Maldives of Vietnam, and white sand and winding mountain cliffs at Trung Luong beach. 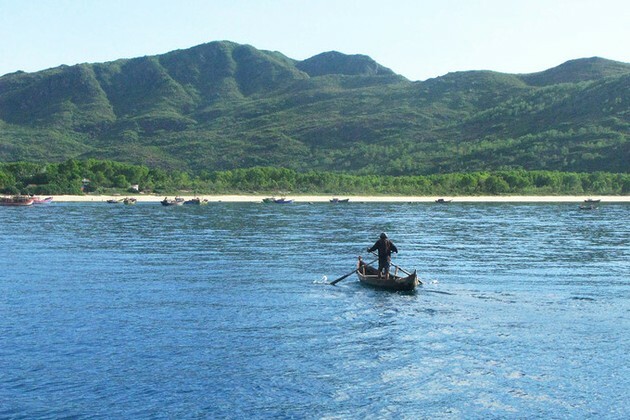 Visitors can also have panoramic views at majestic mountains and sunset in Eo Gio and Hon Kho. 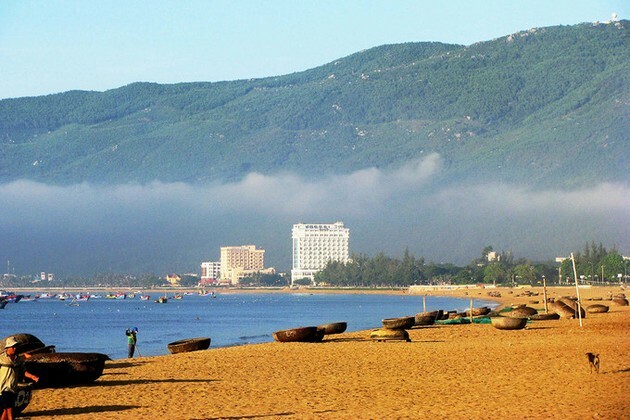 High-end hotel and resorts are located along Quy Nhon beach. 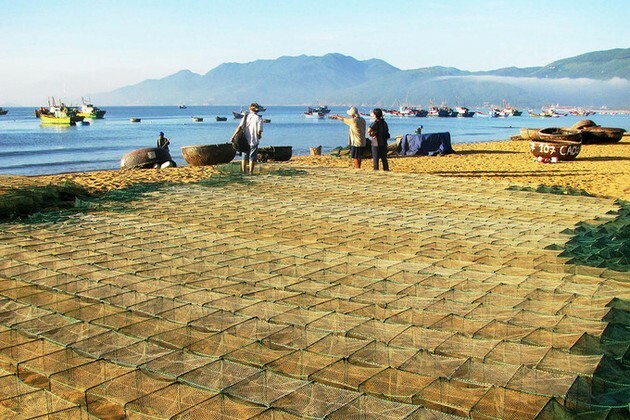 Phuong Mai peninsula is inhabited by fishermen. 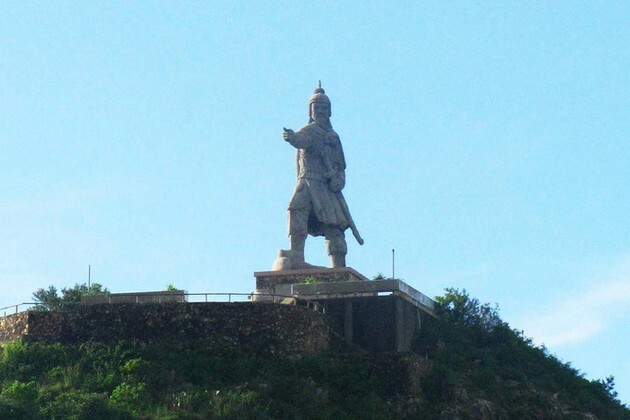 The statue of national hero Tran Hung Dao on Phuong Mai peninsula. 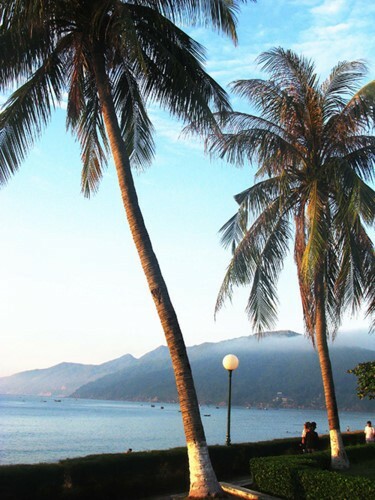 Hoang Hau beach at the foot of Ghenh Rang mountain. 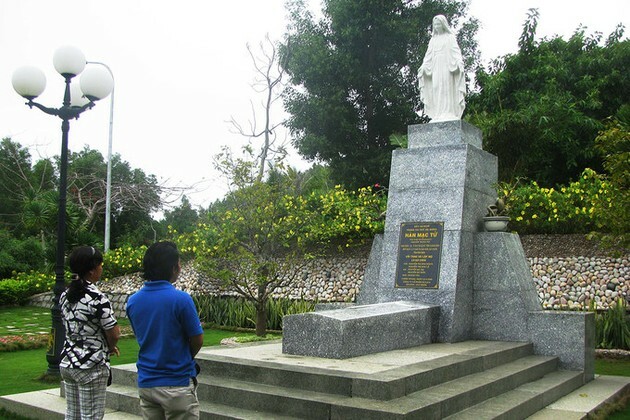 Grave of poet Han Mac Tu is situated on Ghenh Rang mountain peak. 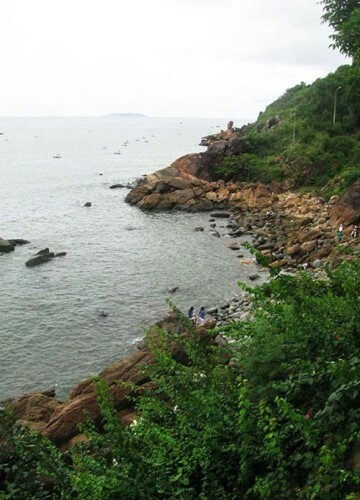 A green park closed to QuyNhon beach. 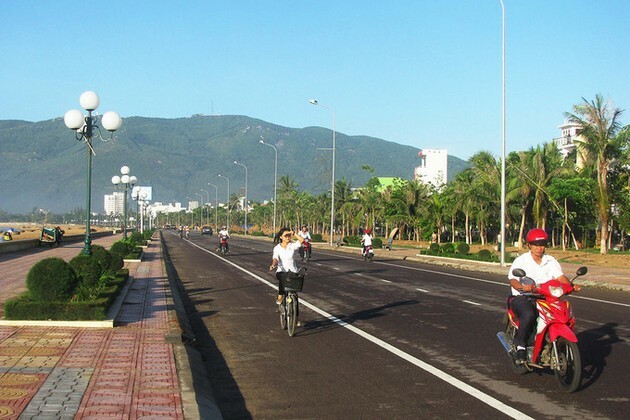 Xuan Dieu road along Quy Nhon beach. Visitors can taste local food at seaside shops in the afternoon. 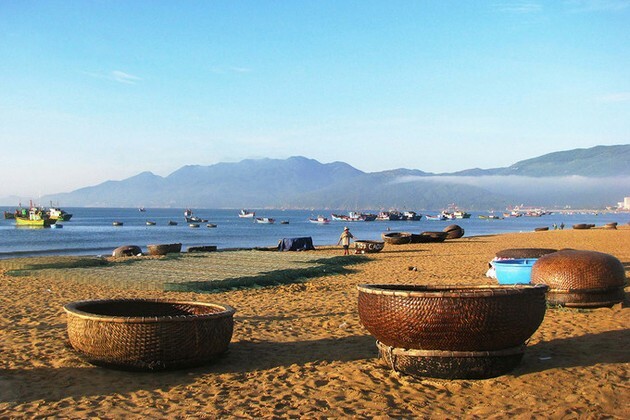 Breathtaking natural landscapes of Ky Co and Trung Luong beaches in the central coastal city of Quy Nhon have attracted a large number of visitors.